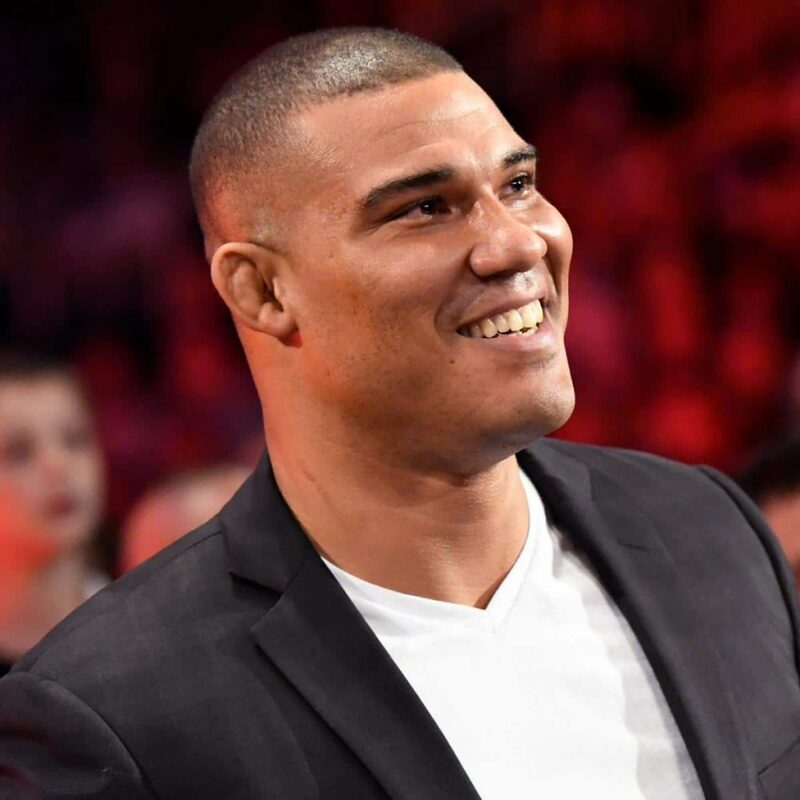 1 Who is Jason Jordan? 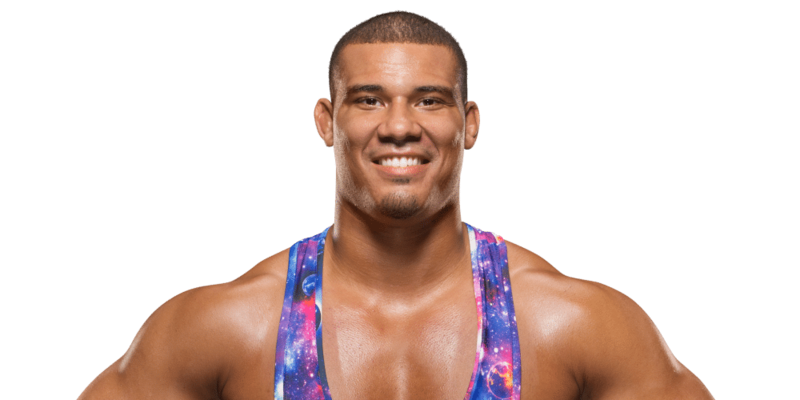 Nathan Everhart was born on 28 September 1988, in Tinley Park, Illinois, USA, and is a professional wrestler, best known for working in World Wrestling Entertainment (WWE) under the ring name Jason Jordan. He is known for his time with the team American Alpha alongside Chad Gable, and for being the storyline son of Kurt Angle. How rich is Jason Jordan? As of early-2019, sources inform us of a net worth that is at $550,000, earned through a successful career as a professional wrestler. He is currently on hiatus from on camera appearances due to a neck injury, but is working with WWE’s production team. As he continues his career, it is expected that his wealth will also continue to increase. Jason grew up in Tinley Park, and at a young age forayed into amateur wrestling, thinking it was the same as professional wrestling which he saw on television. He attended Victor J. Andrew High School, and during his time there, competed in three sports, being a part of the school’s wrestling, baseball, and football teams. After matriculating from high school, he enrolled at Indiana University and competed for the school in the wrestling Big Ten Conference, becoming a three-time national qualifier at NCAA Division I. He ranked in the top 15 of the nation for three years in a row, using speed and agility to fight bigger opponents. During his senior year, he achieved a 35-0 record, and was second in the nation in rankings. He graduated with a degree in biology, with minors in chemistry, medicine, as well as social science. He initially wanted to become a dentist but put his path there on hold to focus on becoming a professional wrestler. In 2010, Jordan was scouted by a WWE road agent, and was invited for a WWE tryout, leading him to be offered a contract. However, he wanted to complete his college degree first. After graduating, he signed a developmental contract and began working with Florida Championship Wrestling (FCW) under the name Jason Jordan. He made sporadic live appearances and on-camera work until FCW was replaced by NXT; he was one half of the FCW Florida Tag Team Championship before it was deactivated. In 2012, he began appearing on NXT television but with little attention for the next two years. He then started a storyline with Chad Gable, which resulted in the two teaming up as a tag team. They competed at the Dusty Rhodes Tag Team Classic, reaching the semi-finals at “NXT Takeover: Respect”. They then adopted the name American Alpha, and won the NXT Tag Team Championships, defeating The Revival at “NXT Takeover: Dallas”. However, they lost their titles at the next pay per view event, leading them to move from NXT to the main roster, joining the WWE SmackDown brand. American Alpha started competing in SmackDown, and won a 12 man tag team match leading them to compete in a tag team tournament for the WWE SmackDown Tag Team Championship. They advanced to the semi-finals but were not able to reach the finals due to Gable being attacked by The Usos. They then competed at Survivor Series in the 10-on-10 traditional tag team elimination match in which they were eliminated by Luke Gallows and Karl Anderson. Afterwards, they defeated The Wyatt Family to win the SmackDown Tag Team Championship and held the title for 84 days before they lost it to The Usos. Following their defeat the two quietly split up, as Gable became a singles competitor, while Jason was drafted to the Raw brand following a development making him the storyline son of Kurt Angle. During his time there, he competed for the Intercontinental Championship twice against the Miz, but was unsuccessful both times due to interference from the Miztourage. He then began working with Seth Rollins as a replacement tag team partner, leading them to win the Raw Tag team Championship, making him the first to hold the SmackDown, Raw, and NXT Tag Team Championships. They later lost the title at the Royal Rumble, and he was written off television so that he could undergo surgery to repair a neck injury. For his personal life, not much is known in terms of any of Jordan’s romantic relationships. Many sources state that he is single though he has not revealed any information about any of his previous partners, and it is likely that he is keeping this aspect of his life away from the media. Rumors are going around that one of the reasons he took a backstage role in WWE recently is due to the fact that his recovery is on the tense ground. Even after successful surgery, he still has difficulty returning to top form, as one of his hands has trouble gripping, meaning that there might be more extensive damage – if proven true, then it might spell the end for his professional wrestling career. Similar to numerous professional wrestlers, he has a presence online through an account on the social media website Twitter, on which he posts updates on his health while also following news in the wrestling world. He previously had an Instagram account, but recently shut it down for unknown reasons.